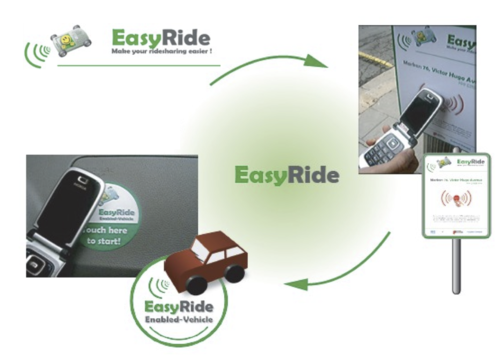 EasyRide is a new, dynamic ride-sharing system based on NFC technologies. 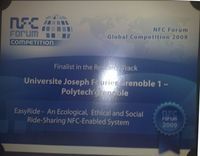 It provides software infrastructure to implement the system on a metropolitan level. 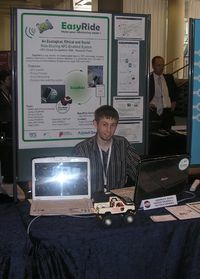 This project was finalist at the NFC Global Competition 2009 - Research Track and presented by the students team at Monaco. 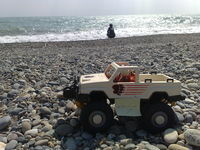 This page was last modified on 2 May 2012, at 10:46.